5% discount to all clients who book round trip! Professionalism, Experience, Reliability & Personal Care! 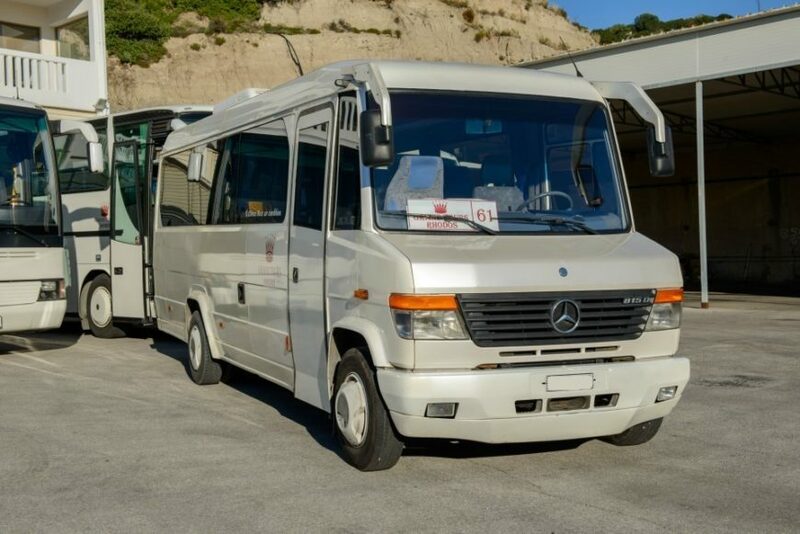 Welcome to Grand Tours website, which is a tourism agency in Rhodes that offers premium transfer services , throughout the island. Visiting our website will enable and guarantee a carefree arrival, as well as pleasant and relaxing stay in the beautiful island of Rhodes. So, come and visit us. 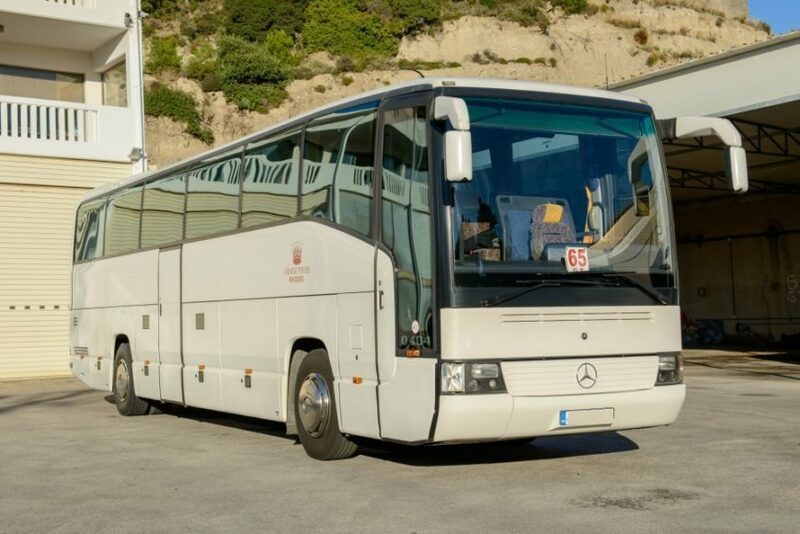 Make up your mind and book your transfers with Grand Tours today! It is a decision that you will not regret. We are committed to offering services of the highest quality, combining our energy and enthusiasm, with our year of experience. Our satisfaction comes in serving large numbers of happy clients who enjoy travelling. 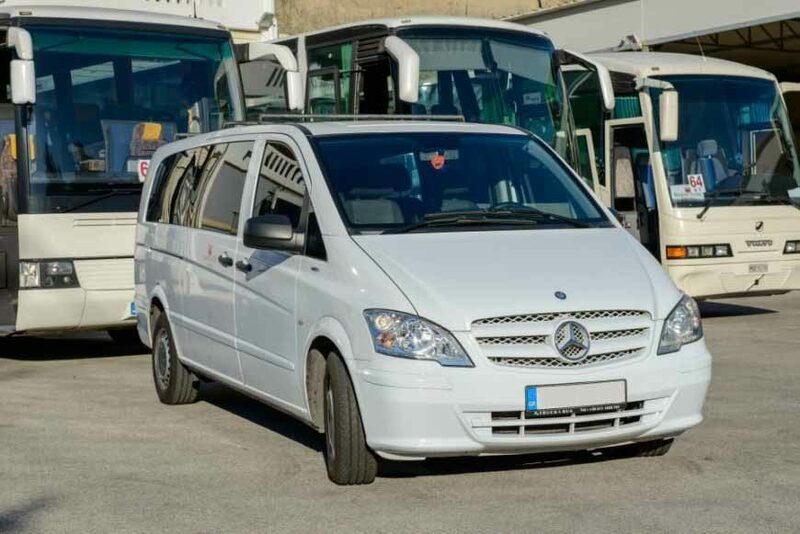 Grand Tours agency offers advanced transfer services, in order to satisfy even the most demanding client! 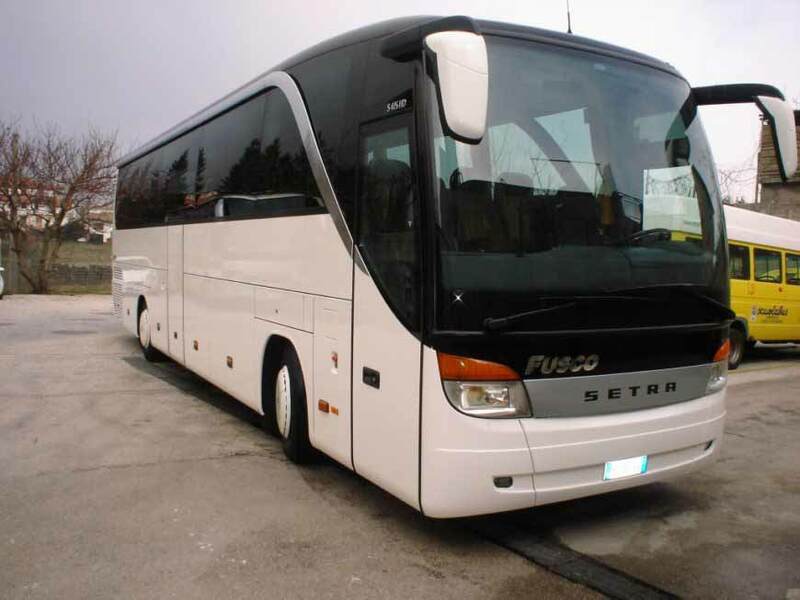 Our fleet consists of mini buses, coaches taxis, limos. 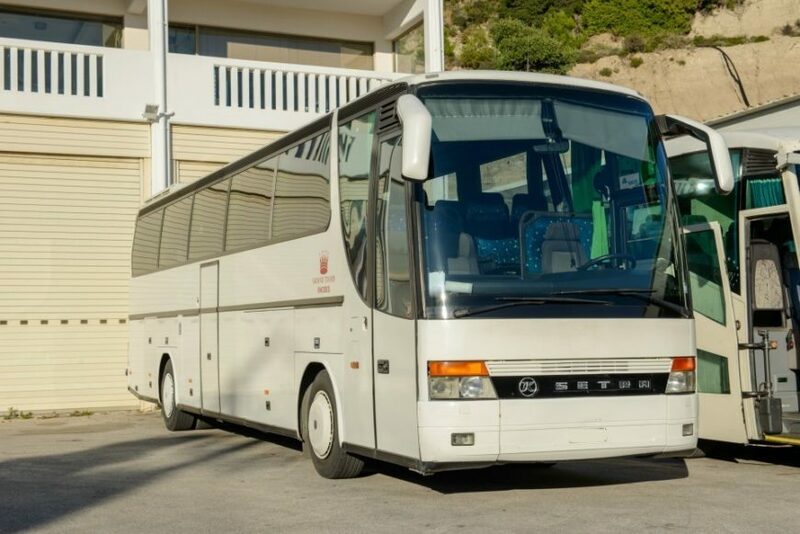 Choose the vehicle you want and enjoy the beauties of Rhodes. We try to make your stay in the island carefree and happy, something that will bring you back to us. 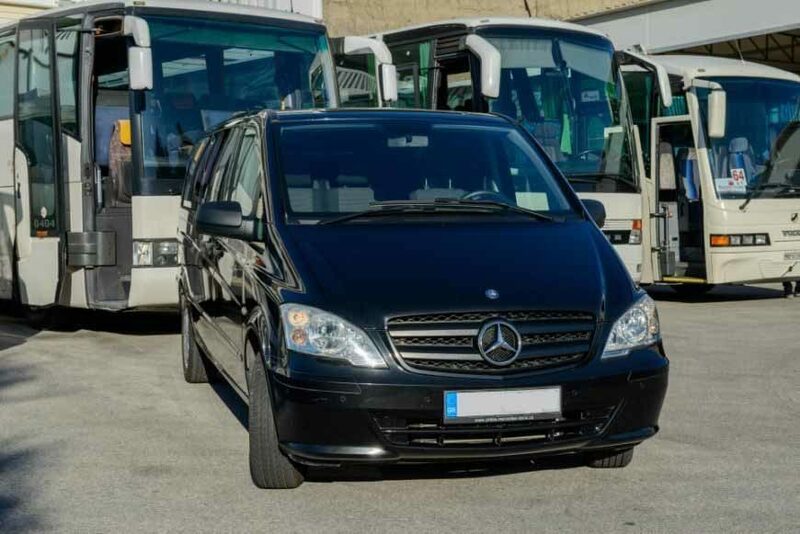 Grand Tours can handle your transportation requirements throughout the island of Rhodes. We provide you complete transportation services, by all means of transport! We believe that customer come first and we will always be happy to help you, in any way we can. YOU ARE OUR NUMBER 1 PRIORITY REMEMBER, THE EARLIER YOU BOOK, THE LOWER THE PRICES! SO, BOOK YOUR TRANSFERS WITH GRAND TOURS TODAY!!! Grand Tours has concentrated its efforts in producing quality travel, responding to the needs of the times, while anticipating the demands of the future.